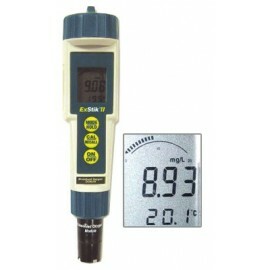 Oxygen measurement There are 2 products. Membrane Kit for digital dissolved oxygen meter DO-600. 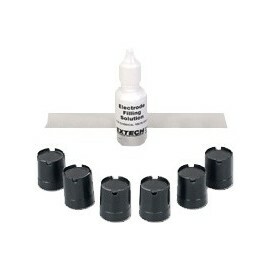 Includes 6 screw-on membrane caps, 15ml filling solution and polishing paper.